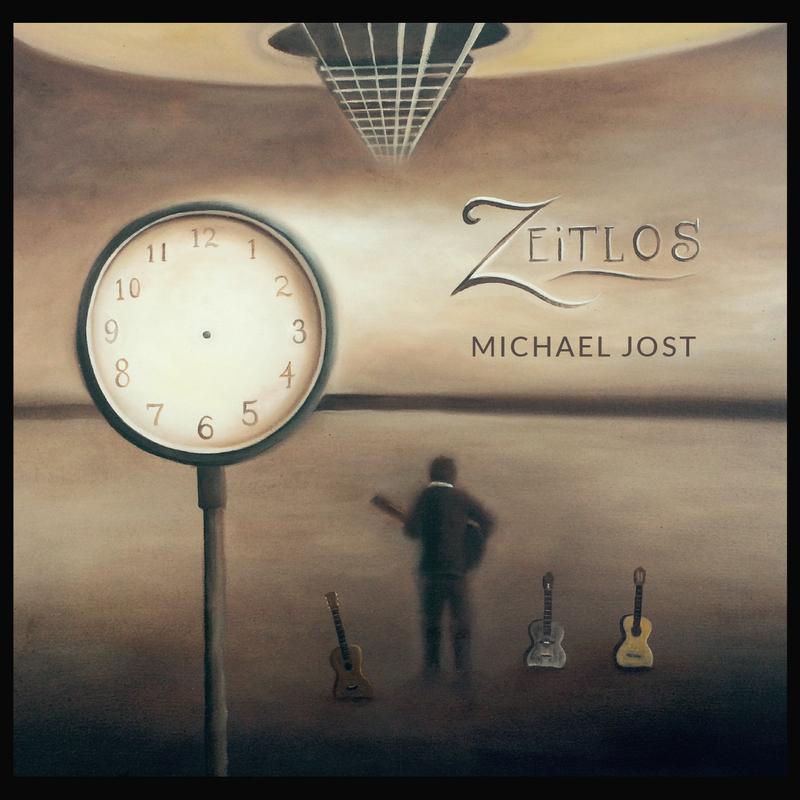 ZEITLOS, (“timeless”); personifies the music that emanates from legendary guitarist, Michael Jost. “Hi, my name is Michael Jost, and I have created an album titled, ZEITLOS”. These simple words in the video interview about this lovely new album do little to explain the depth of feeling that I have about this latest recording. During travels between Europe and my home base of Venice Beach, CA, I have studied a variety of music and all it’s complexities, and am returning my sound to one that can only be honestly portrayed on vinyl. Keeping true to the value of the beautiful, classical and vintage guitars that I have collected, I am dedicating my work to re-instate vinyl to it’s proper place in the world of music. Like Neil Young, David Grohl, and countless others, I sincerely believe that analog recordings are the truest form of musical expression. In pressing ZEITLOS to vinyl you will be helping me, and my friends; artist, Brian Mylius, and filmmaker, Karen Criswell, create a timeless piece of music that is, also, an exquisite work of art. We have some of the best gifts of the century! 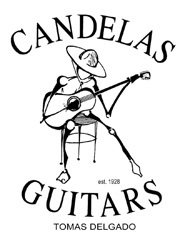 Including original art work by local Venice Beach artist; Brian Pat Mylius; house party with Michael Jost, and a classical guitar donated by Candelas Guitars (several of which are featured on the album). Why should you fund us, you might ask? The answer is simple. We are making this album, we will raise additional funds, if needed, and we will see this project through. So, please join us on board the ZEITLOS train, we are speeding our way down the track! The impact of creating art in a world fraught with polarization, bitterness, anger, and hate, has never been more vital. It’s not just a “hippie” “peace, love, and happiness” slogan. Social studies have shown that art heals. As musicians, artists, and filmmakers we want to create art that endures, that inspires, and that upholds the art of music at the highest standard possible. And, we are just beginning! ZEITLOS, it’s album cover art, and the music videos that we are creating, are all part of a concerted effort to bring art to a larger, more diverse audience. The (3) key artists involved in bringing ZEITLOS to fruition are guitarist, Michael Jost; artist, Brian Mylius; and filmmaker; Karen Criswell – all hosts of the recurring event, Westminster Arts Club. WMAC is now in it’s 10th installment at Beyond Baroque in Venice Beach; with plans to produce many more events of all original music and art in 2015. We are committed to art. Won’t you, please, join us to show that you are committed to? We would love to have you! As with any artistic endeavor there is always the possibility that we will fail. If you have ever invested in a film, they make you read the dismal return projections about 20 times in the prospectus before you can sign away your cash. The good news?…. we have all been at this a long time, and possess the energy, drive and talent that we need to succeed. We have a fantastic support system (you! ), and the proven commitment to keep at this until we have reached our goal. Collectively, we have been doing this for over a half a century and not only surviving; but thriving! That’s a pretty good track record!! We, also, understand that every single dollar that you work for is even harder to come by these days. If you can’t see a way clear to stretch your budget for an extra $10 or $15, we definitely understand. You can help by volunteering! Email the campaign to your friends; the ones who love music, the ones who don’t know yet that they love music; your co-workers; your family, and anyone else you can think of. Talk about the project. Talk about art. Talk about the need for the world to have art exist in abundance. Become, if you will, an honorary #ArtPusher!! We want you with us every step of the way whether you donate money or not. You are why we do this! You are our audience! And, without an audience there truly is no ART! !